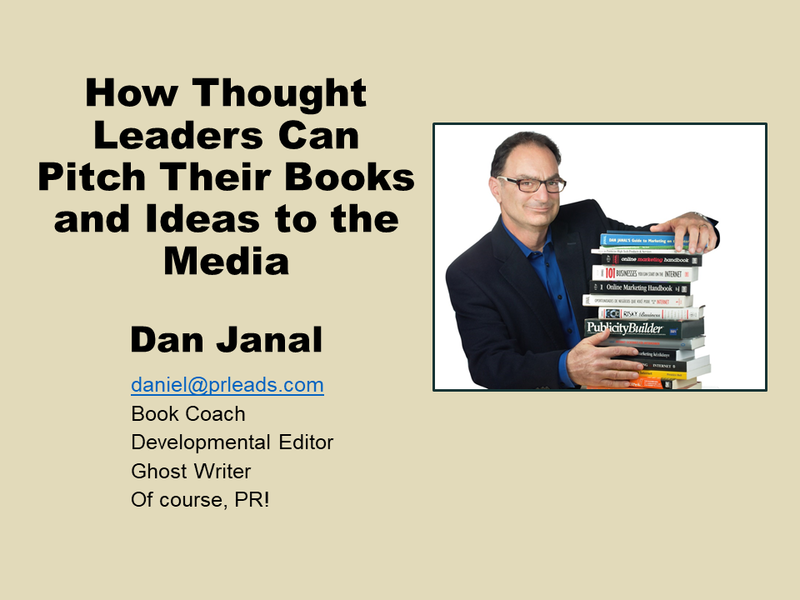 Our Laser-Focused, On-Demand Video Training Courses Help You Write Your Book In A Flash. 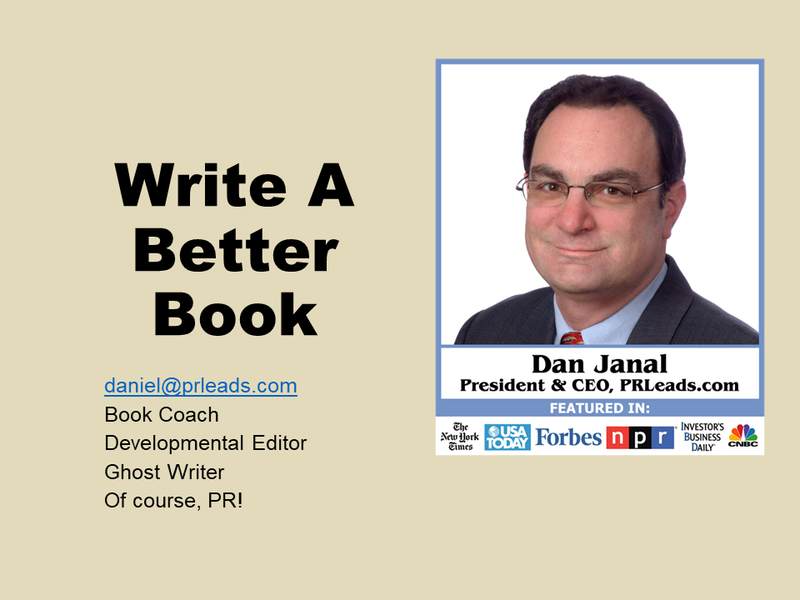 Are you an experienced published author looking for tips and guidance to make your next book even better? 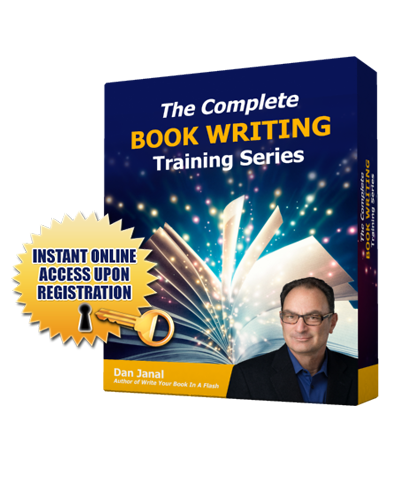 Perhaps you’re in the process of writing your book, feeling a little stuck, and looking for a quick version of the paint-by-numbers blueprint? 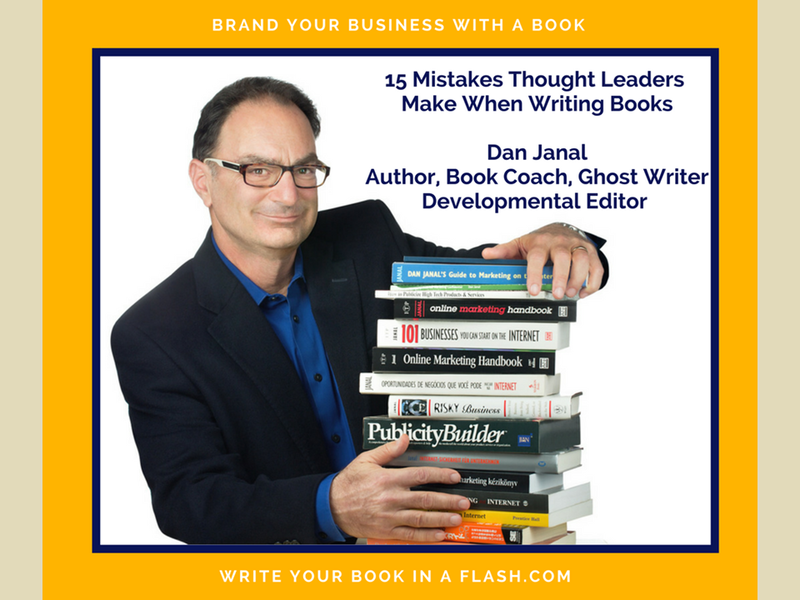 Maybe you’re considering writing a book, wanting to test the waters and see what’s involved before you dive in? Or, you just love having on-demand video training at your fingertips, available 24/7/365? 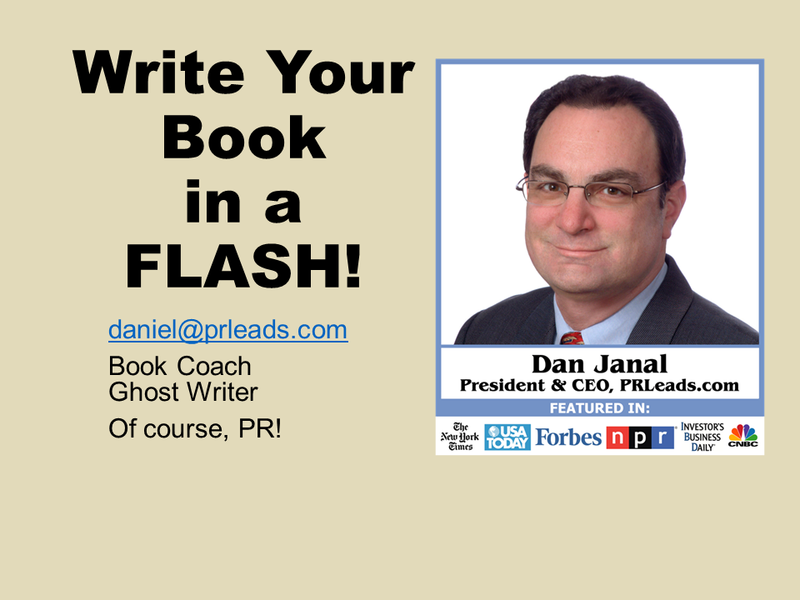 While developing the Write Your Book In A Flash system, I created and hosted a series of trainings to share my discoveries with the general public and answer the frequently-asked-questions of my top book coaching clients. Now, I’ve collated these resources for you to dive in today. All of our courses are housed inside a top-secret Members’ Area. Just select the course(s) you like, complete your secure registration online, and you’ll be directed to create your username and password and begin watching immediately. Consider this the “whole enchilada” if you’re ready to take a bold step and move forward today. It includes ALL of the training courses listed down further on this page (and saves you BIG vs. purchasing each of the courses separately). 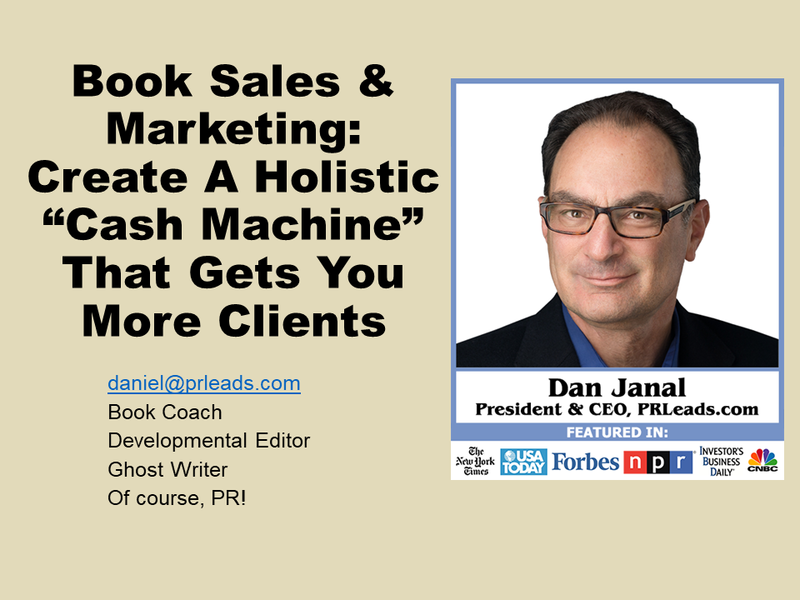 Book Sales & Marketing: Create A Holistic Cash Machine That Gets You More Clients – a properly written book will grow your bank account and attract the business opportunities you want, so you need to have a game plan going in! 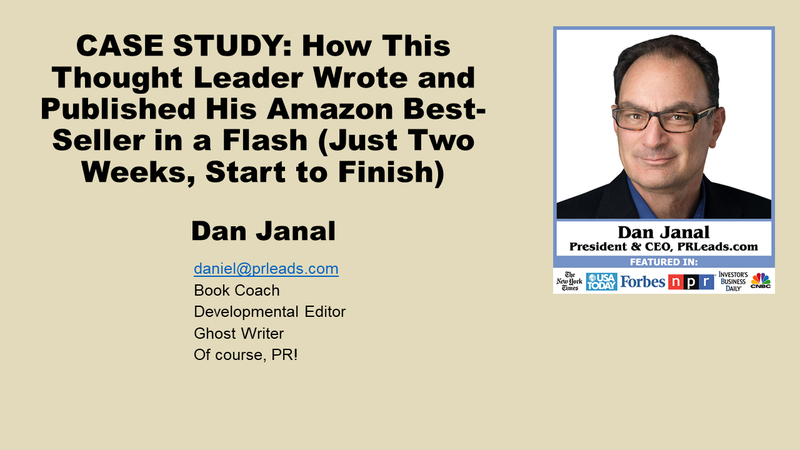 CASE STUDY: How This Thought Leader Wrote and Published His Amazon Best-Seller in a Flash – this author got his book written, edited, and published in just two weeks, achieving Amazon Best-Seller status the very next day! 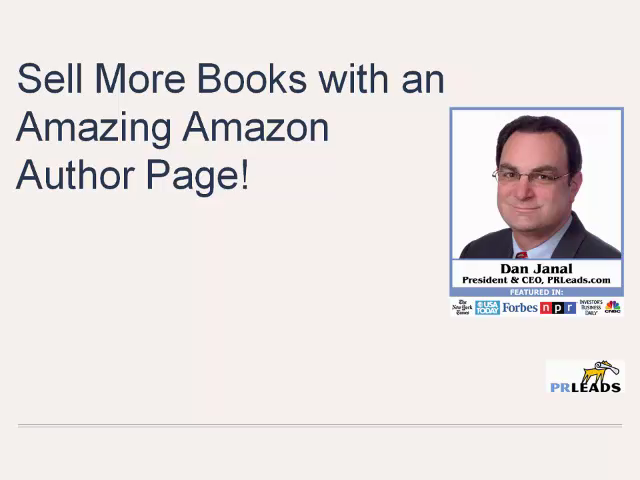 Not only will you have your access to all 11 modules so you can go at your own pace, you’ll also be able to book a live call with me to get your questions answered and help decide which direction you want to go in creating your own book – in a flash. Just $197 for the entire package (LIMITED TIME ONLY). Includes a 1-year, money-back guarantee. 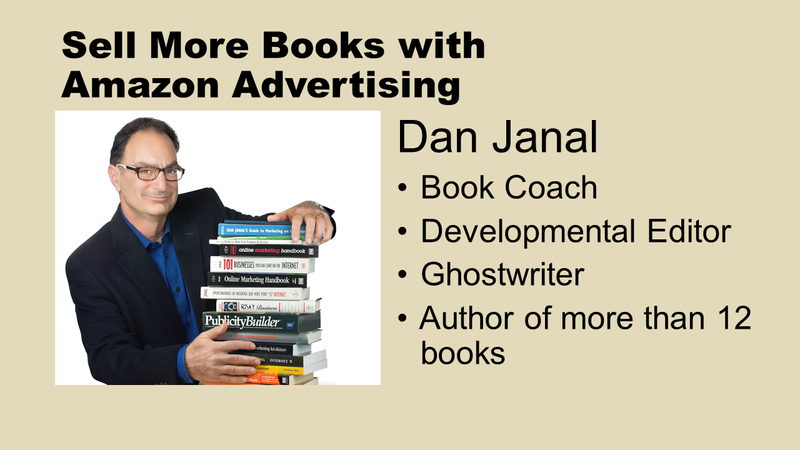 Maybe you only need help with one aspect of the book writing and editing process. Or, you really want to dip just one toe in the swimming pool before wading in, even though claiming your access to the complete collection above will run you just a tiny fraction what you’ll invest by purchasing each training individually. Like the complete series, each on-demand training is available inside a top-secret Members’ Area as soon as you complete your secure registration online. Each also comes with a 1-year, money-back guarantee. 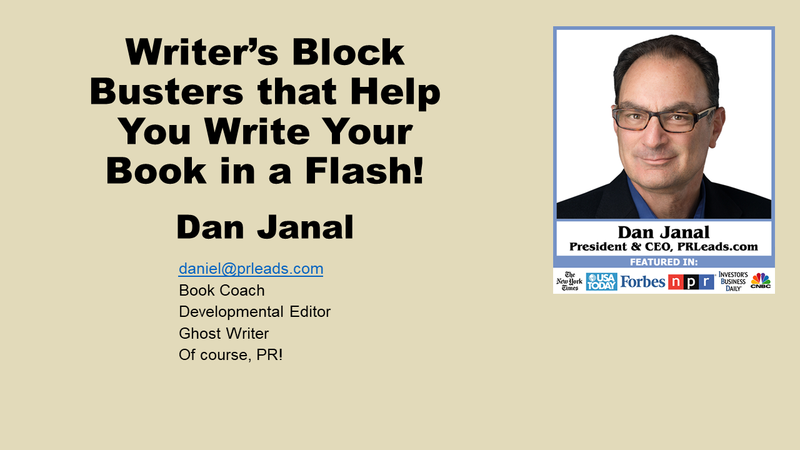 Writer’s Block Busters that Help You Write Your Book in a Flash! 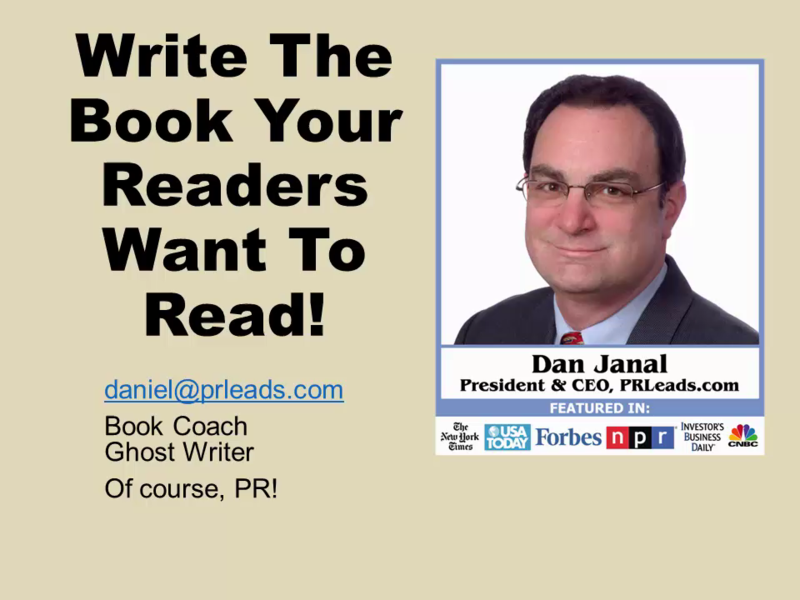 5 masterful ways to get readers in your industry to give you feedback – and you don’t have to pay them a dime! 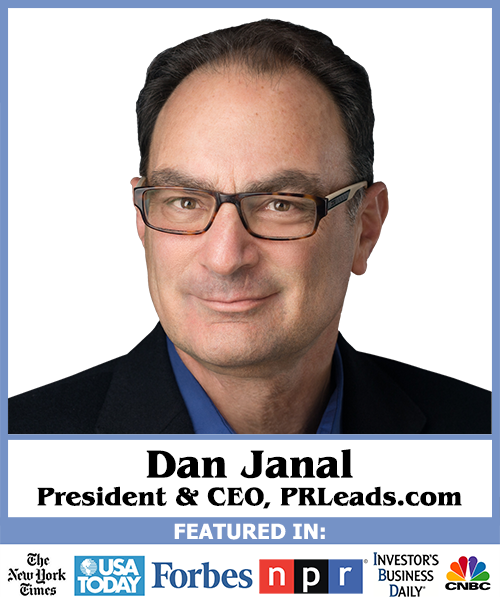 Which method of contact is best: phone, text, email, social media?